The bed is going to be the centerpiece of your bedroom. So you would want to get a bed that is classy and unique, and also comfortable. The great news about the Maratea Modern Bed is that offers all three of these features in one package, which makes it a smart investment. Those who are looking to add a little bit of style and functionality to their bedroom will be delighted to have this exquisite dark brown bed, which has been designed using the highest quality materials that have been sourced from around the world. The Maratea Modern Bed will easily become the quintessential piece of furniture in your bedroom. 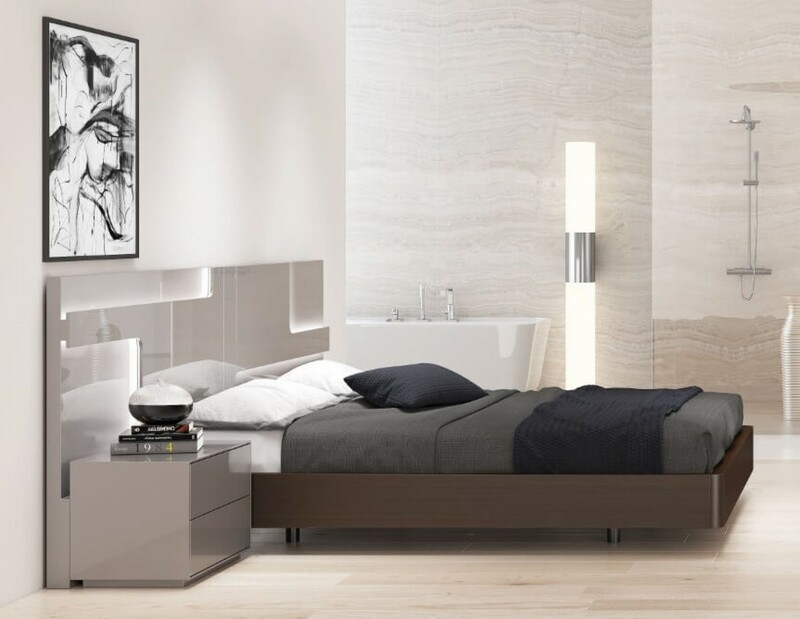 Not only is this bed great to look at, it is also functional and stylish with modern lines and accents that makes it stand out from the rest. If you are searching for a bed that offers more than just a good night’s sleep, then you should definitely go with the Maratea Modern bed that will make your bedroom feel more welcoming. 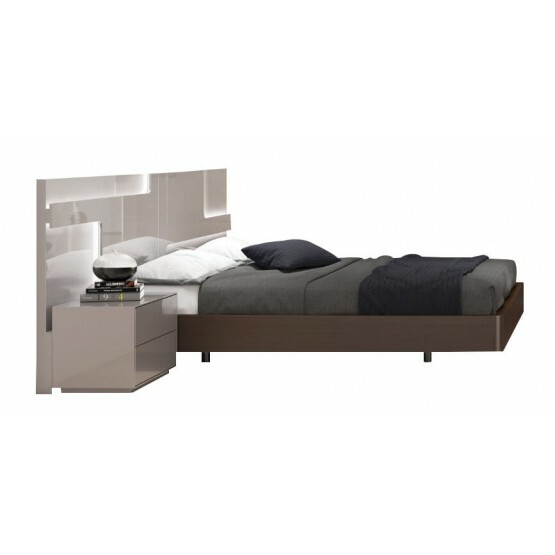 One thing’s for certain, making the decision to purchase the Maratea Modern bed is going to be money well spent. W113" x D88" x H38"
W129" x D88" x H38"